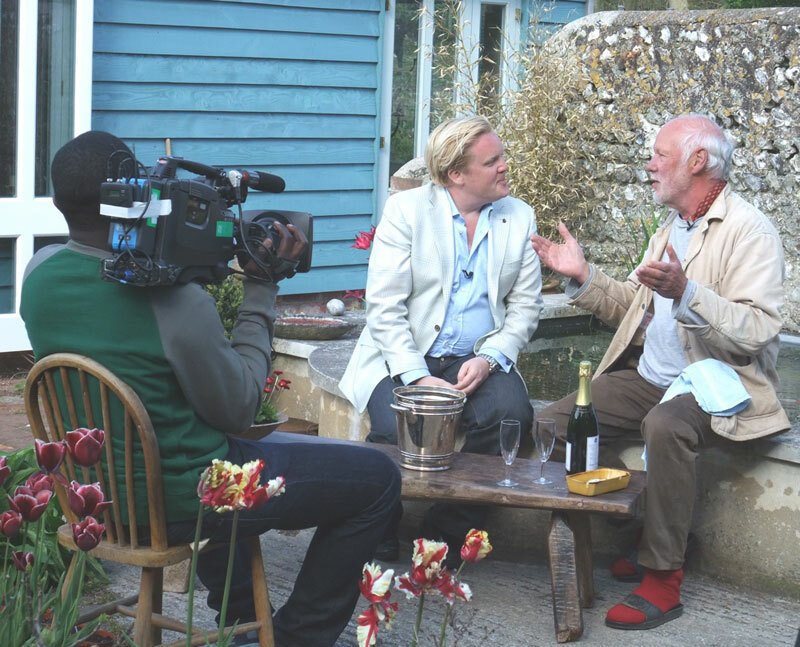 TV presenter and wine writer Olly Smith is presenting a new series called, 'The Secret Supper Club'. It aims to catch the spirit of what he describes as 'the secret, underground dining movement', by combining great food and wine in a perfect setting. He believes that where you eat is as important as what you eat. This episode called 'The Vineyard' will include a wine tasting of the Breaky Bottom 2006 fizz and a delicious supper made and grown by local producers. 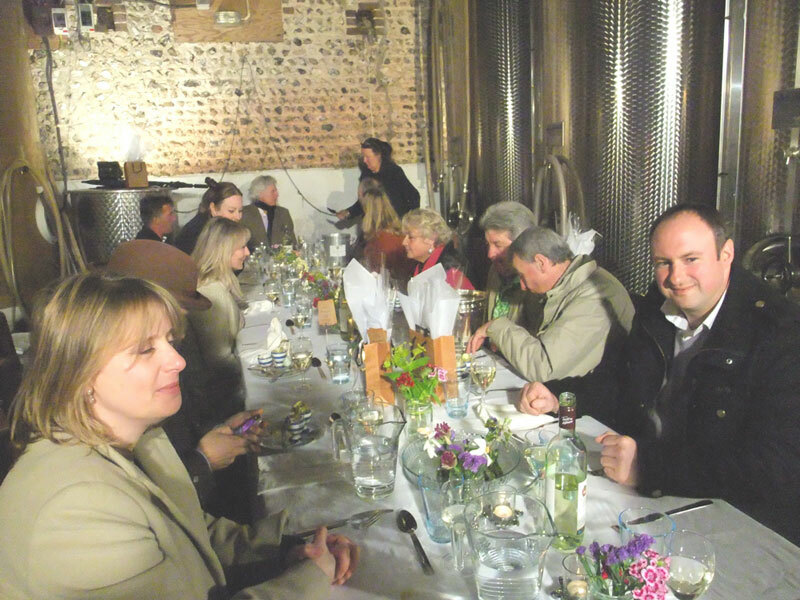 The meal was planned to take place outside in one of our paddocks but a heavy Spring shower meant that it was actually held in our winery - an old Sussex flint barn. Jamie Goode has lots of nice things to say about Breaky Bottom on his wine blog. Click here to visit his blog and see what he has to say.